Ramblings that may cover photo techniques, business topics, or social media. Can Instagram improve your photography? 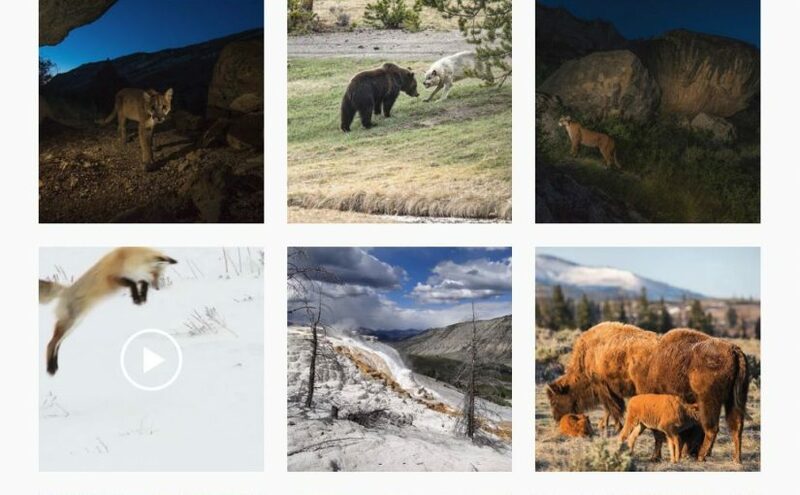 In the above cover image, one of my images (that bear & wolf pic) was trending #2 in the very popular #yellowstone hashtag. This was even the same time that Nat Geo was releasing images from their Yellowstone edition magazine. Pretty much as soon as I started to care about photography, I was looking for ways to get my work out there. Instagram seemed to be a worthy platform to share my content with the world and get instant feedback. As I used it more and more, I found it helping me improve in several ways. Continue reading Can Instagram improve your photography? Posted on October 21, 2016 May 15, 2017 Categories Opinion1 Comment on Can Instagram improve your photography?